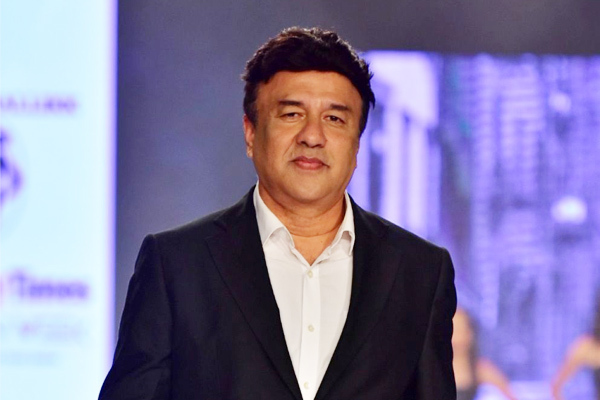 MUMBAI: Composer Anu Malik is co-judging Indian Idol with singer Neha Kakkar and singer-composer Vishal Dadlani for the first time but he says when he is with them, it feels like he has known them for long and that they are a big family now. The singing-based reality show Indian Idol is in its 10th season. During one of the auditions, Dadlani fell off his chair and hurt his elbows because of Malik who cracked a joke, read a statement. Talking about the incident, Malik said: "There was an incident when a singer was auditioning. At a point, when I said something, Vishal broke into a laughter falling off the chair. He fell down completely and hurt himself. "He said 'I couldn't take what Anu just said' and laughed his heart out. It is amazing to share such moments with them. We connect through eyes and he instantly catches me of what I am thinking and trying to say." Asked about his co-judges, Malik said: "When I am with Vishal and Neha, it feels like I know them from 100 years. We all are a big family now. It feels as if we have done all the Indian Idol seasons together."